Alumni donations remain a key source of funding for universities to help finance research and projects. The story is the same whether you are Harvard, or any of the other 10,000 higher education providers around the world. The bad news is that those donations are hitting a new low. Yale, for example,  reported a 33% decrease in graduates making a contribution despite increased solicitations. 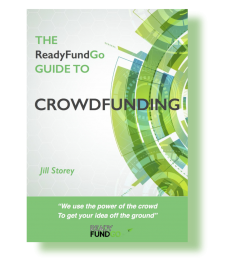 Deans and university boards are finding it harder to rely solely on traditional ways to raise money and some are looking for a new plan A.
Crowdfunding is an alternative method of raising funds which has proven itself over the past decade. Indeed, platforms such as kickstarter.com have become an excellent medium to raise money – jumping from only 373 funded projects in 2009 to an astonishing 22,036 in 2015. Does it sound too good to last? To the contrary, analysts predict the global crowdfunding market to grow annually at a steady rate of 27% until 2020. The success of crowdfunding platforms raise important questions for universities: Why do people get so interested in funding someone else’s project? Is it a viable alternative for basic and applied research? And if so, how should educational institutions go about participating? Over 80% of donors like to make a contribution through crowdfunding platforms because they feel connected to the projects they back. They also believe that this medium highlights causes which would not receive attention under other circumstances. In parallel, academic researchers often work in very specific areas with a significant potential impact on society. Backers can often therefore easily relate to the fields of research either from a personal or professional standpoint. Supporters tend to feel motivated to help an individual as opposed to an institution. This is especially the case if that person is a relative, friend, acquaintance or someone they share something in common with. This creates an excellent opportunity for universities to leverage their close network of alumni and connections of their researchers and professors, taking a people and project-based approach to fundraising through crowdfunding. Having university researchers and professors add campaigns to existing crowdfunding platforms, as Evolutionary Biologist and university lecturer Michael Kasumovic has done on the ReadyFundGo platform. Relying on existing platforms to get started with your crowdfunding efforts is tempting. There are no associated upfront costs like hosting and development, and professors and researchers do not have to wait before launching a campaign. This might be a good option to perform a trial run and get a feel for how the process works. Once the campaign, for example Michael Kasumovic education app campaign, is live on a platform, it will be important for the university to engage with the campaign and help promote it on their own social media and pitch it to their alumni network. The university does not have to run or maintain the platform and the only fees will be those charged by the platform typically 5% of funds raised and credit card processing fees. The university will need to decide if they support and promote a crowdfunding campaign whether the funds should go directly to the researcher or professor. Some universities will prefer to create their own platform to profile their own brand and build their reputation for research in certain fields. They will want to have more control of the projects and how the funding is used. Although the upfront cost of creating of bespoke platform will involve greater outlay some universities will take the view that their own platform will have a better chance of convincing alumnus to proceed with a six-figure donation. 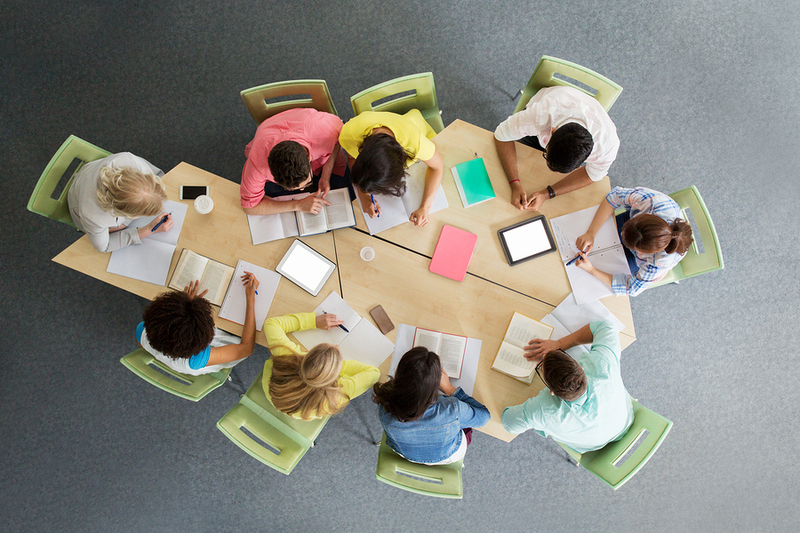 For those universities looking to build their own platform the question is the whether to opt for a “white label” type platform or a custom developed bespoke platform to meet their needs. Although the “white label” option may appear cost effective at the outset for those with a very short term time horizon, a custom developed version is typically a more stable and effective option over time with lower risks. You are less reliant on a third party “white label” provider and can manage your development as your needs change. Some organisations have been badly stung when a “white label” provider stops investing in the system and the platform becomes ineffective and out of dates. The custom development option also gives you the possibility to design bespoke functionalities such as custom suited approval processes before a campaign goes live, user-specific permissions for students, researchers, and alumni or integration to other pages of your university website. You might even go as far as building communities where alumni could access detailed “confidential” information about projects, and share their opinion with researchers. 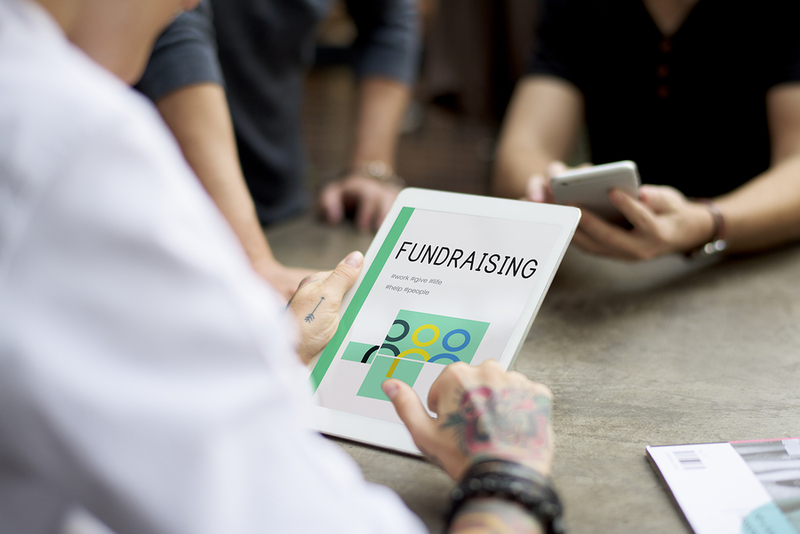 All these features would help to create a personalized and transparent fundraising process that incentivizes prospective donors to make a contribution. 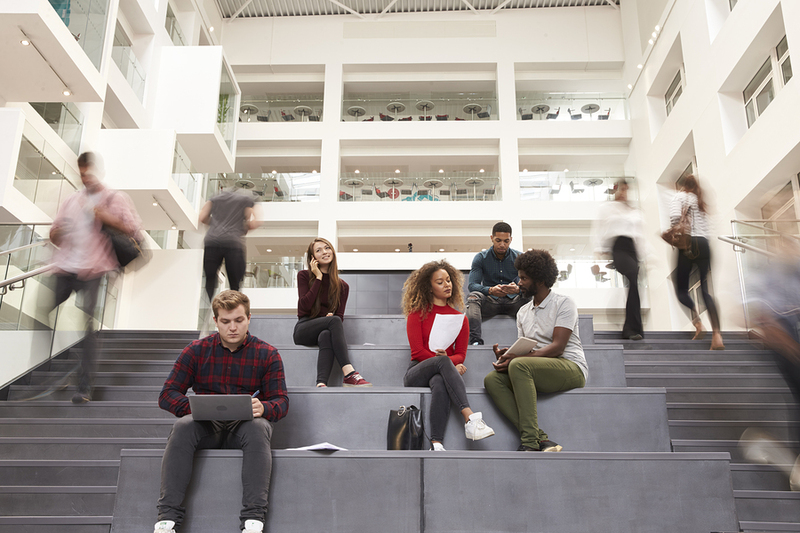 As the global crowdfunding market continues to grow and traditional alumni funding requests by universities show decreasing returns, crowdfunding has now become viable alternative which universities should seriously consider adding to their fundraising mix. MyCrowdSolutions.com provide custom crowdfunding solutions for educational establishments, corporates and niche markets. For more information on the benefits of crowdfunding and the possibilities contact us at info@mycrowdsolutions.com.